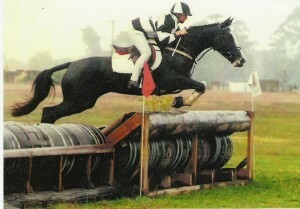 14.1 HH, due to John for a 2011. Echo is our oldest 1st cross Gypsy. She will be out and about this year at our local shows and will be used to promote this lovely breed. 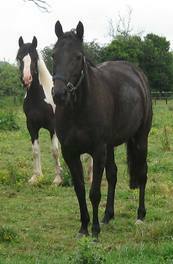 Mare is a Black, She has been scanned in foal to MC CARTNEYS PROPHET Imp UK in 2011. Paris is a lovely quiet easy to handle mare. She has been ridden and is a nice ride but we are only selling her as a broodmare as she was last ridden over winter. She is 7 years old. 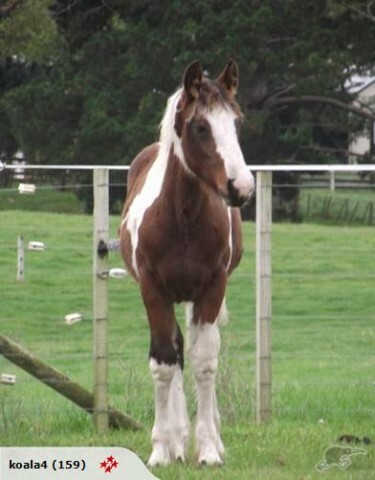 We estimate the resulting foal to be around 14 HH. The perfect height for a kids pony. Foal is eligible to be registered with NZGCA as a part bred at birth. Velvet is a gorgeous filly, showing great bone for only a 1st cross. 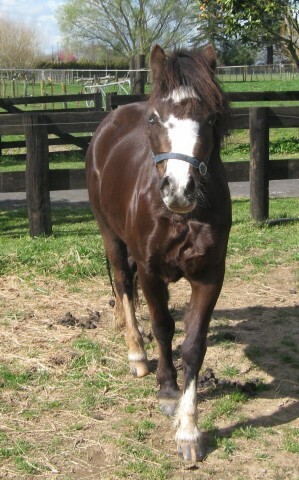 She has been shown and won her class out of 14 foals, we are very proud of her.